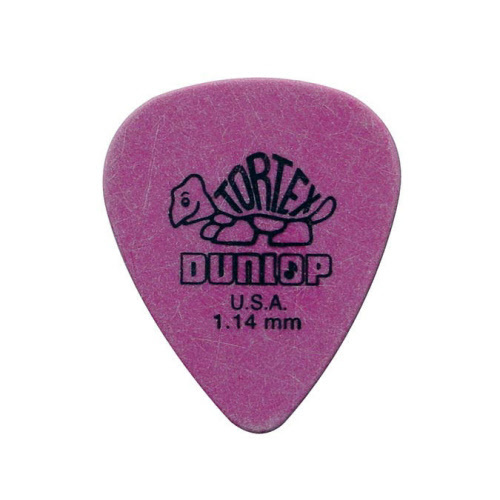 At this first page you can order an amount of 12 picks for only € 6,50. 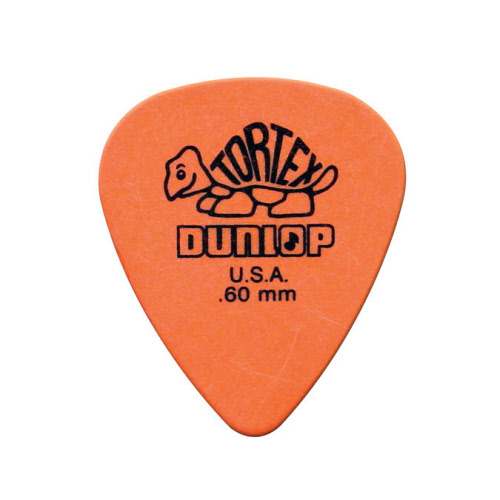 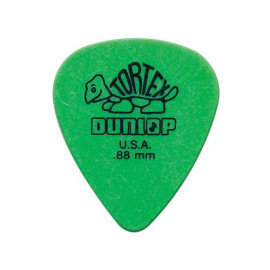 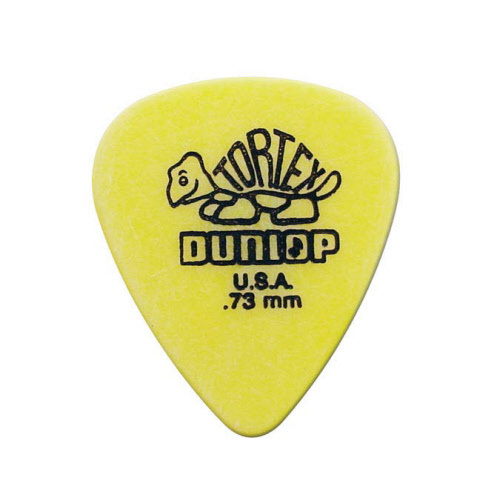 At the second page you can buy a big supply of 72 picks for only € 27,50. The more you buy, the cheaper it is! Now 12 pieces from € 6,95 for € 6,50.